Dr. Christopher Cole is our dedicated Tulsa chiropractor bringing natural healing and pain relief. Dr. Cole along with Linda Cole, who is our certified nutritionist, uses your body's strengths to help you recover from injuries, improve your energy level and live the life you desire. We care for residents of Tulsa and the surrounding areas of Broken Arrow, Jenks, Bixby, Sand Springs, Owasso, Catoosa and other local communities. We are a family-friendly care center and encourage you to bring your children and your parents for a consultation to learn the benefits of chiropractic care for a variety of conditions. At Cole Chiropractic Clinic, our entire health team motivates and supports your healing journey and we personalize our approach to meet your specific needs. Chiropractic adjustments to position your vertebrae and your joints into a healthy, pain-free alignment. Nutritional counseling to support your body's needs for energy and recovery. Therapeutic Ultrasound to help restore muscle balance and stimulate cells to repair. Intersegmental Traction to increase the space between the vertebrae and allow for healing of disc injuries and spinal abnormalities. Corrective exercises to restore your range of motion, reduce your pain and decrease inflammation. Our techniques provide natural healing for a variety of conditions for those living in Tulsa and the Broken Arrow area. We care for your entire family and also help with sports injuries and auto accident injury recovery. Dr. Christopher Cole graduated from Parker College of Chiropractic. He uses his skills to gently ease pain and restore an active and energetic life. Linda Cole is our certified nutritionist. She uses her skills to support chiropractic adjustments with essential nutrients your body requires. Even small changes in your diet make improvements from eliminating foods that trigger conditions such as migraines, to boosting your energy level. Our health team welcomes the opportunity to care for you and your family. Our goal is to make you feel comfortable and relaxed. 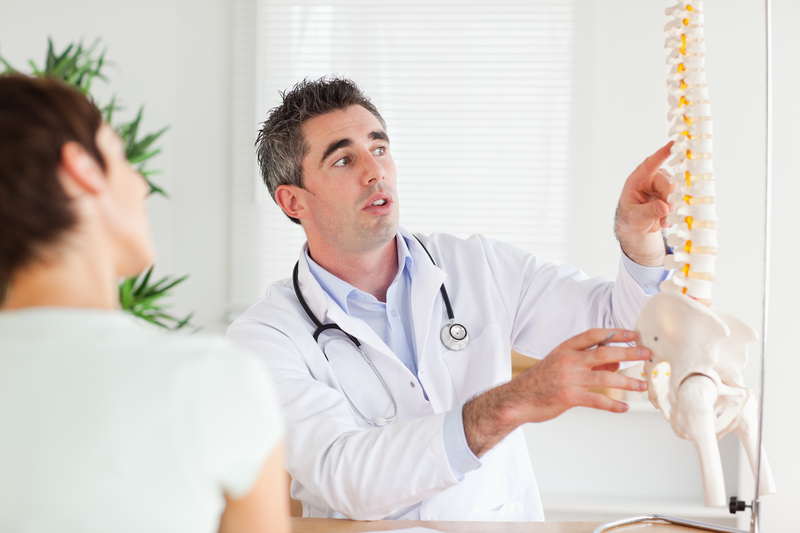 Looking for Chiropractic Care in Tulsa? At first, we may see you more frequently, but as you progress, your care may decrease. Dr. Cole adjusts your individual chiropractic plan to meet your health needs. We work with a variety of insurances and are available to answer your questions prior to your first visit. Dr. Cole delivers holistic treatments for your health needs.